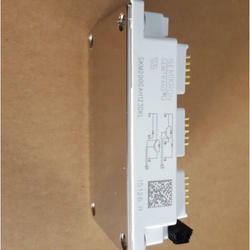 Pioneers in the industry, we offer skkt 57/16e semikron module, skm200gah126dklt semikron igbt picanol module, bsm25gd120dn2 infineon, phase control thyristor, high power phase control thyristor and skiip28anb16v2 igbt power module from India. 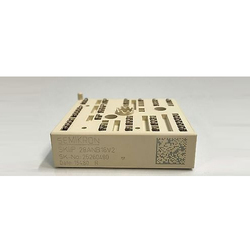 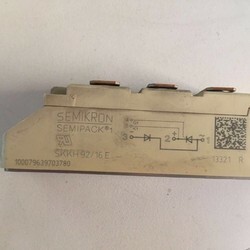 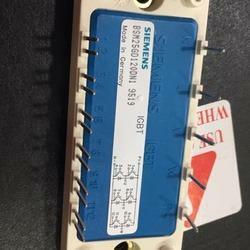 We are the leading and prominent Trader, Exporter and Importer of SKKT 57/16E SEMIKRON Module. 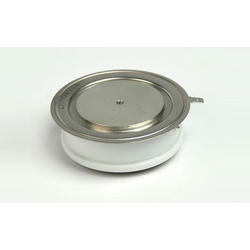 We have gathered a huge customer base in this domain by presenting a comprehensive range of Phase Control Thyristor. 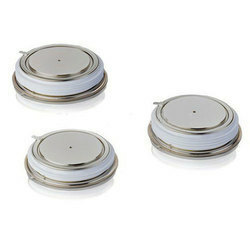 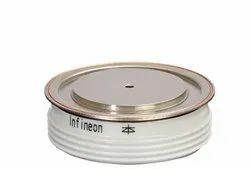 We are among the preeminent organizations of supreme quality High Power Phase Control Thyristor in the market. 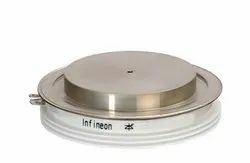 Looking for Phase Control Thyristor ?